INBOTS is organising the INBOTS Conference 2018, that will bring together the main stakeholders involved in Interactive Robotics development, acceptance and integration in society. 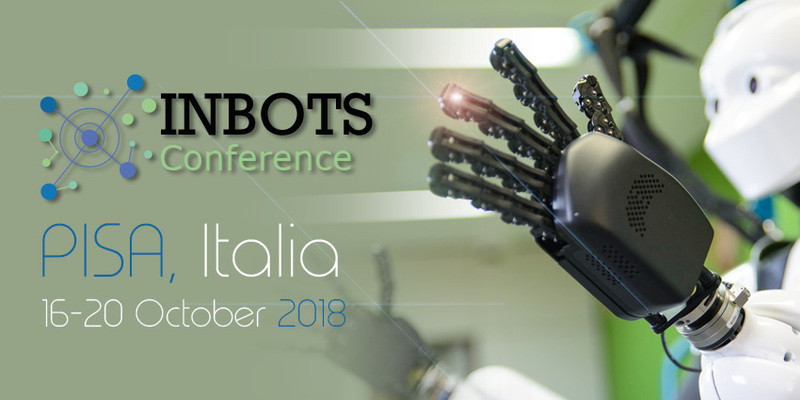 The European project INBOTS “Inclusive Robotics for a better Society” is organizing the first INBOTS Conference that will be held in Pisa, from October 16 to 20, in parallel with the International Conference on Neurorehabilitation (ICNR2018) and the International Symposium on Wearable Robotics (WeRob2018). INBOTS is coordinated by the Spanish National Research Council (CSIC) and aims to create a community hub that brings together experts and general public to debate and create a responsible research and innovation paradigm for robotics. To this end, INBOTS provides a platform to establish a working synergy between four pillars that covers all stakeholders in Interactive Robotics: the technical expertise pillar, the business expertise pillar, the ethical, legal and socioeconomic expertise pillar, as well as the end-users, policy makers and general public pillar. 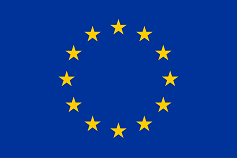 The Conference is the flagship event of the scientific, academic and end-users actors of the European project INBOTS “Inclusive Robotics for a better Society” and will bring together the main stakeholders involved in Interactive Robotics development, acceptance and integration in society. The conference results will be taken forward to shape the further work of the project and will inform future policy and research debates in Interactive Robotics. The event will cover the different topics in the field of Interactive Robotics such as promotion of entrepreneurship and nontechnical support to SMEs working in Interactive Robotics; debate on legal, ethics & socio-economic aspects; development of highly-accessible and multidisciplinary education programmes, standardization and benchmarking, propose a regulatory & risk management framework and promotion of societal and socio-economic uptake of robotics. If you are interested in joining the Conference, Register here.